(O’Leary) Cave and Arthur Cave was the third child of Lena born during her second marriage. Lena worked as a domestic servant and when my grandmother was just a toddler, she went to live with her grandparents, Michael and Mary O’Leary who had been born in Ireland ca. 1828 and came to America ca. 1851. 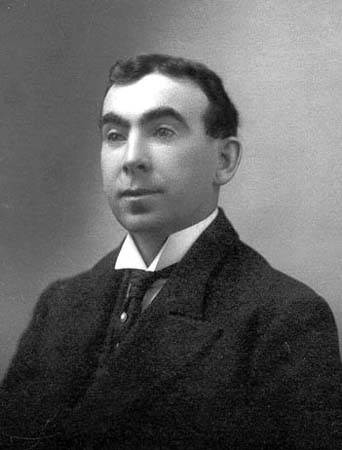 According to the death record of Michael ( he died in 1908 at the age of 72) his parents were John and Margaret O’Leary. Mary died in 1913 and her parents were Timothy and Bridget Lahane. After Michael’s death, Mary and her family, including my grandmother, Evelyn took a house in South Providence at 14 Rugby Street. After Mary’s death my grandmother was raised by the two spinster aunts, called “Nae” and Nora. Nae was born in the 1860’s and lived well into her 90’s. I still remember my father taking my sister Becky and I to visit her in the 1960’s. 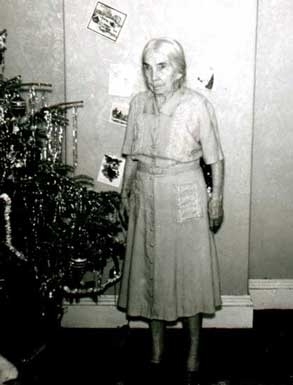 Nora died in 1949. Much of my father’s family history took place in South Providence. Luckily there are excellent records in Rhode Island to document this history. photo of Evelyn Cave, as schoolgirl in Providence, RI. Michael O'Leary, age 75, born Oct. 1825 * he and she say that they came to US in 1851, have lived here for 43 years and they were naturalized citizens. Lena Norton was living in household of Daniel Wright 28 Bradford Street ( a few streets away) age 34, servant. On the census she states that she is the mother of two children, and two are alive. Right below Lena were listed two children (as boarders) named Annie, age 14, born May 1886 and Ethel, age 5, born February 1895. 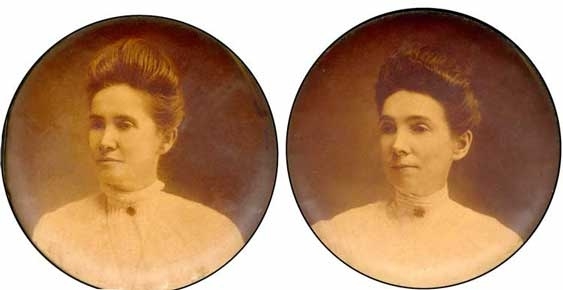 These are Lena's daughters by first husband, Thomas J. Norton. Timothy, age 9 born in RI.